What is the cowgirl spirit? 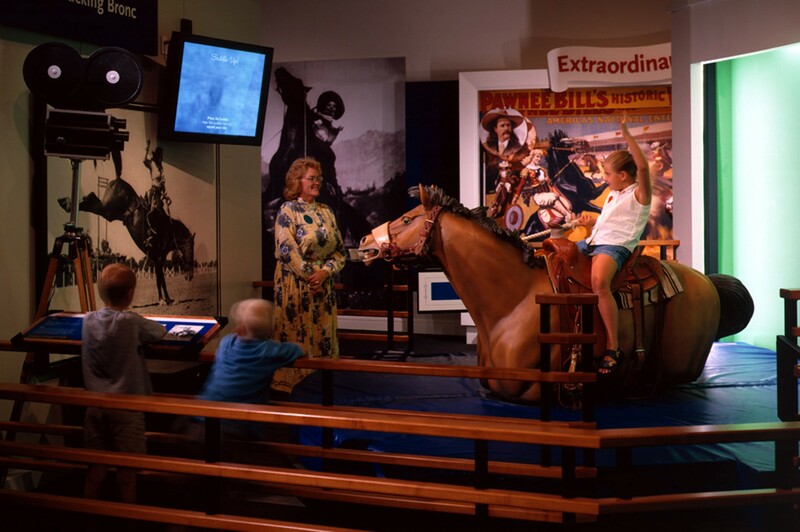 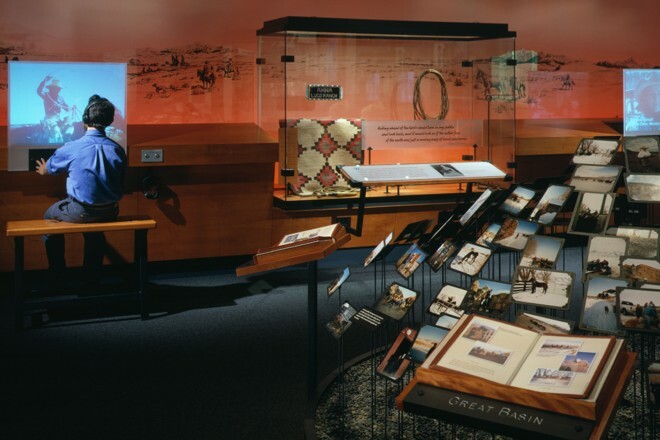 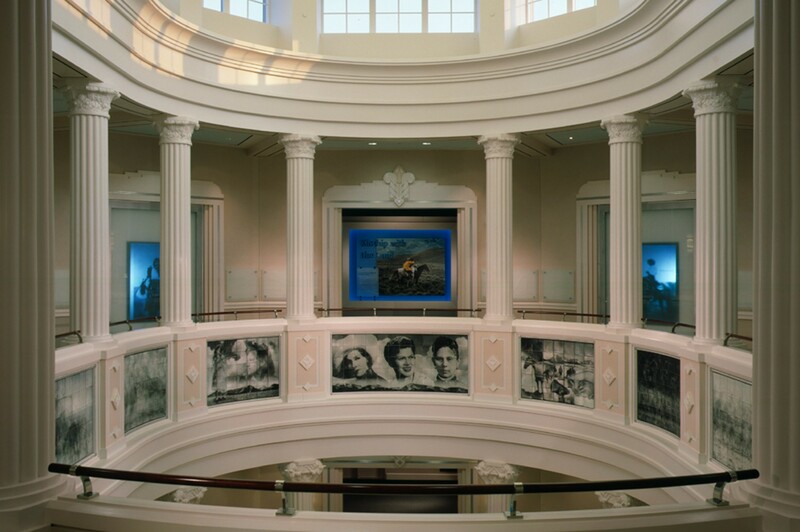 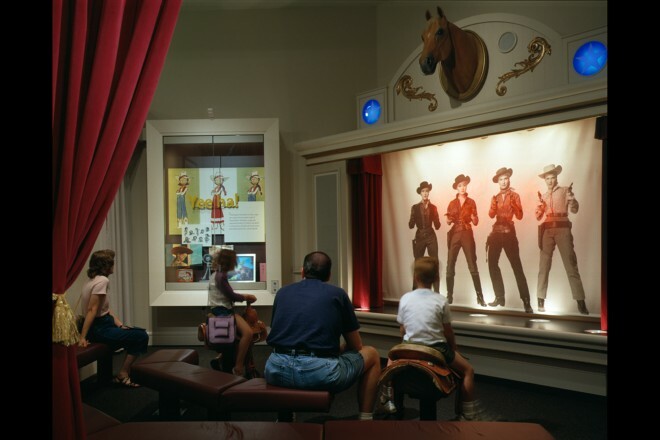 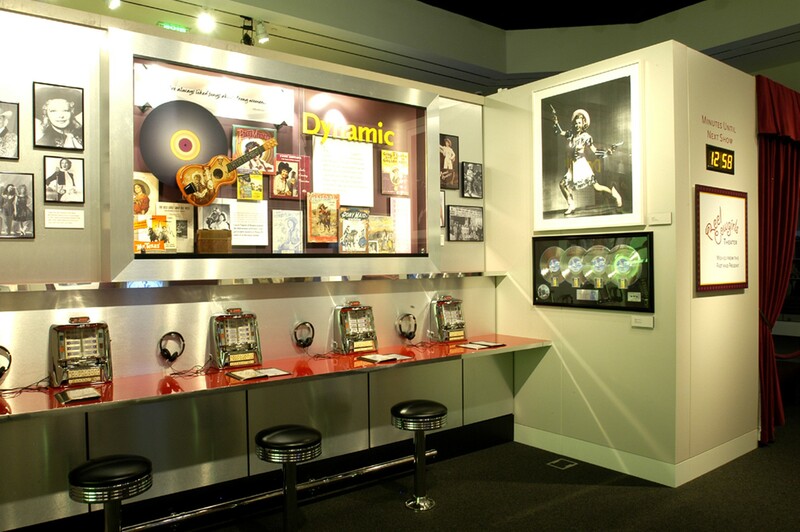 Exhibits portray the majesty of the western landscape, the excitement of equestrian sports in the arena, and the impact these spirited women have had on American culture. 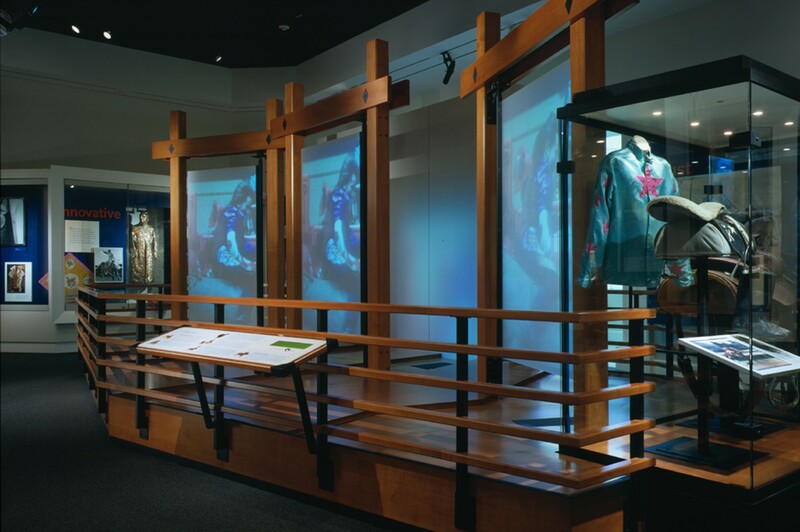 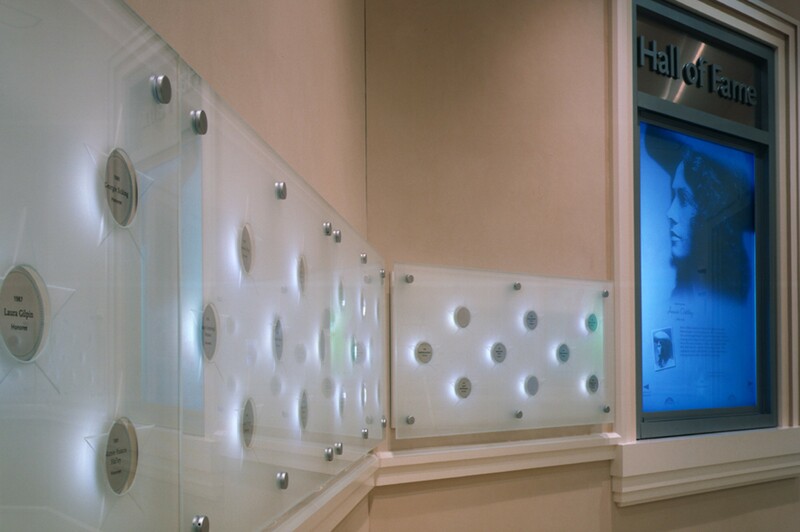 Innovative environmental design and display techniques reveal the character and complexity of western women. West Office was instrumental in working with the museum to help the board and staff determine how to make the cowgirl story universal and appealing.